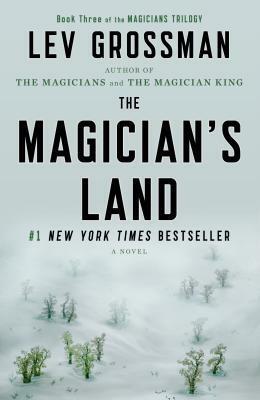 The Magician’s Land is the conclusion to the Magicians Trilogy by Lev Grossman (soon to be seen on Syfy as a TV show). If you missed it, you should check out my reviews of book 1: The Magicians and book 2: The Magician King. Beware of Spoilers ahead! Grossman broke a little with tradition on this one and didn’t split it into four parts. I kind of missed it, but the flow was still pretty nice. 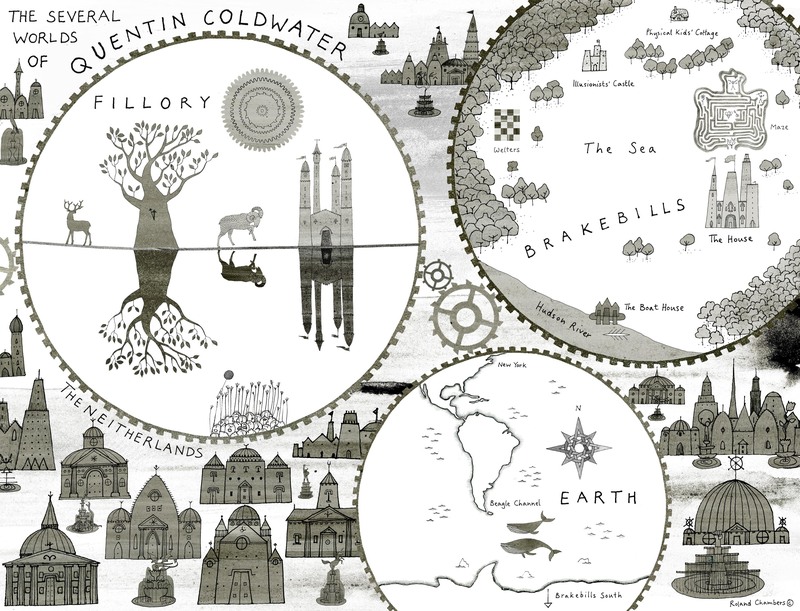 It still switched between POVs though, namely the one of Quentin, the people in Fillory and new addition Plum. Also, there were a couple of chapters that were a story within the story and I quite enjoyed how everything just seemed to come together in the end. It was one of those everything and everyone is connected in some way. So, Quentin really grew into himself and by now I actually cared about him and even liked him, which was just extremely difficult in the beginning. I am so glad he finally did get his Discipline, even though Minor Mendings seems pretty underwhelming at first. I love that they brought back Alice and that she and Q didn’t just go back to how everything was before – they actually have to start over which seems realistic after what they went through. A lot of the characters are still pretty crazy (especially Janet), but not everything is doom and gloom like it was in the Magicians. In hindsight, I have the feeling that the first book is not the best representation of the series and with its weird pacing and mood it probably put off a lot of readers from continuing with the trilogy. Fazit: 3.7/5 stars. It was funny and a great conclusion to the series. However, I am still not sure I would want to revisit it because it’s not one of my favourites. Another book to scratch off my September TBR. What are your thoughts? Have you read the series as well? overall, were you expecting it to be better? I think I expected more, but I can’t exactly put into words what it is I expected. I mean the series was fine, but just not that overwhelmingly good. Do you know what I mean? probably … I mean it really doesn’t have much in common with Harry Potter (even though I haven’t read the books) but it is a sort of dark Narnia. Then again, I didn’t enjoy the Narnia books all that much. I’m currently on Frankenstein, which surprised me by starting out in form of a letter. So far so good, but I don’t know how long it’ll take.